The Watoto Children's Choir is currently touring Canada. To see them in action, visit www.watoto.com/see the choir to find a date and location near you. 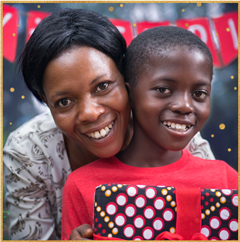 Margaret is a widow and mother of eight children, living with HIV. After her husband passed away, life was difficult for her and her children. Thousands of vulnerable women, like Margaret, have their hope and dignity restored through the generosity of your support. Each woman reached through Watoto receives the love of Christ, the support of a family and is empowered to be a loving mother to her children and a leader to her community. Margaret shared, "I'd like to thank everyone who sponsors. Because of them I now have hope. Their love shows us that even those of us living with HIV still have great value. I am so grateful." It is amazing to see the transformation in the lives of each Watoto baby as they are embraced with love and nurturing. 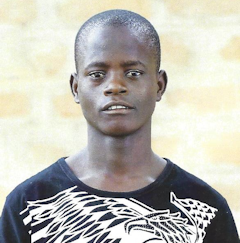 Although Benjamin was abandoned at two months old, God has bigger plans for his life. Only one year later Benjamin is a happy, healthy boy who loves to splash in the kiddie pool and play with blocks. Because of your generosity, babies like Benjamin, have a great future ahead. 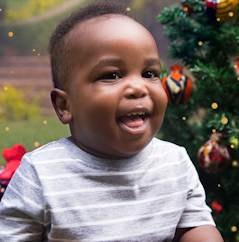 Throughout the 2017 year, close to 100 babies like Benjamin have been received into the Baby Watoto family. Thank you for ensuring each of these little ones will grow up knowing the love of a family. 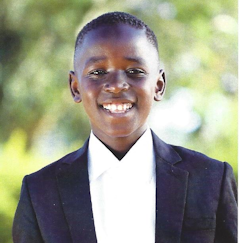 Elias, now 11, tells of his time travelling in Australia and singing with the Watoto Children's Choir. He writes, "I had a great time there because I played in snow! I visited places like Melbourne, Queensland and Perth. I loved the food like burgers and lasagna and bacon. 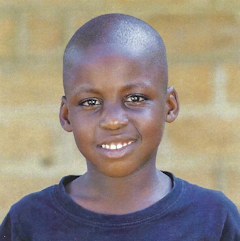 I am now in school and very soon we shall be doing our end of the term exams and I hope to be promoted to primary 5." 8 year old Zara writes: "I am focused on my studies and I want to be a doctor and treat the poor who do not have money for treatment. God has good plans for me and I will have a bright future with God. All things are possible!" Haruna, now 15, writes: "I am fine because I enjoy time with my family members during the weekends. I usually go for soccer training and am a striker - actually I score many goals!" Haruna shares with us one of his favourite verses from Psalms 20:7 "Some trust in chariots, others in horses, but we will trust in the name of the Lord our God."